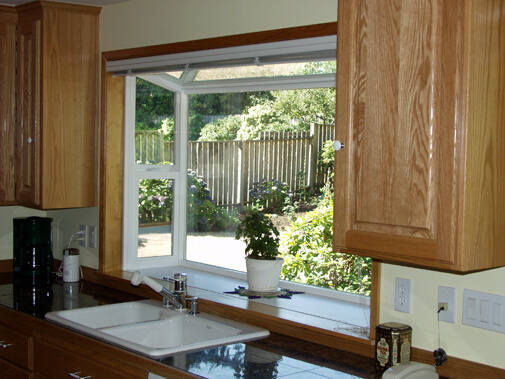 If you are looking for something out of the ordinary, Signature can make it happen! 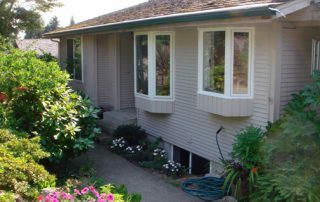 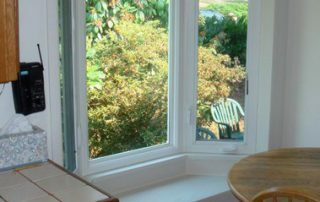 We offer bay windows and bow windows, which expand your space without expanding your square footage footprint or requiring an expensive remodel. 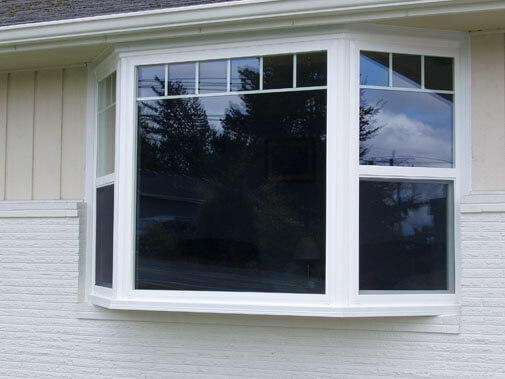 Bay windows have 35- or 45-degree angles. 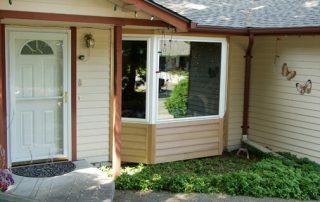 Bow windows have 3 or more windows and are connected at 10-degree increments. 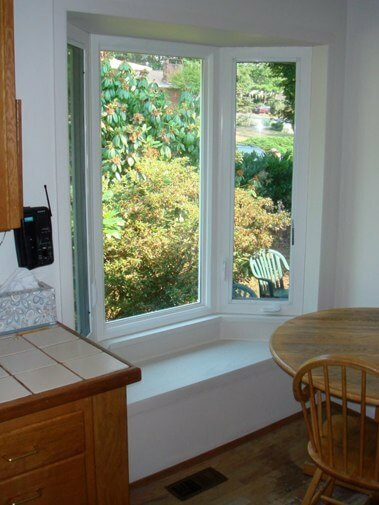 Both bow and bay windows can be designed with a variety of operating styles, from fixed to casement, etc. 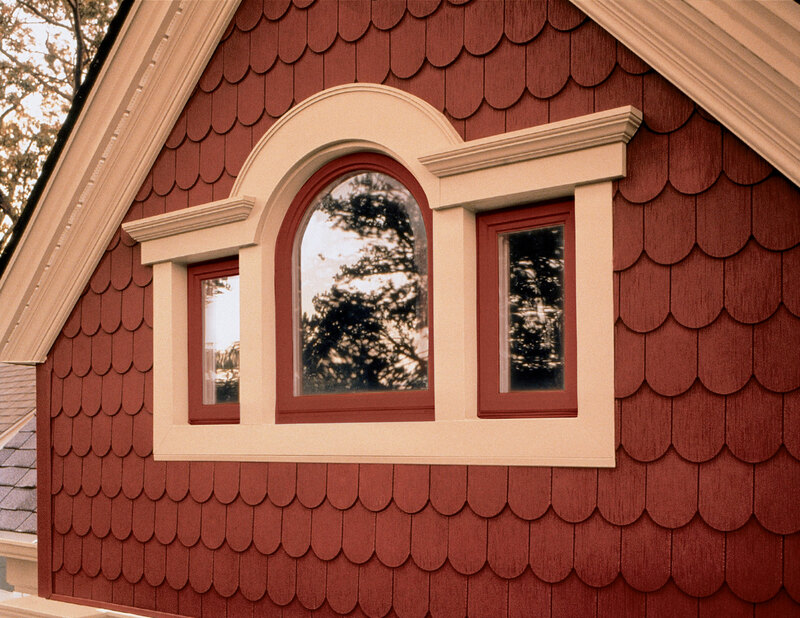 Polygon shape window options include round top, half round, true round, 900 triangle, isosceles triangle, trapezoid, rectangle, narrow profile rectangle, and octagon. 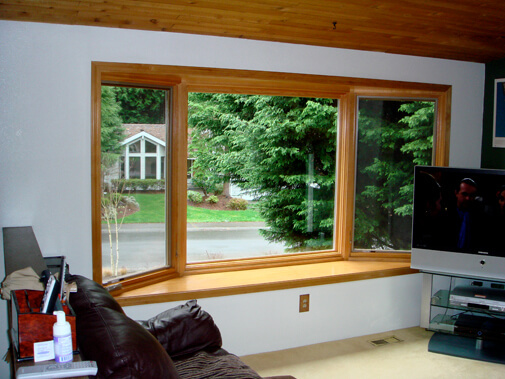 Geometric shapes can be used as stand-alone statement windows or as part of a larger grouping. 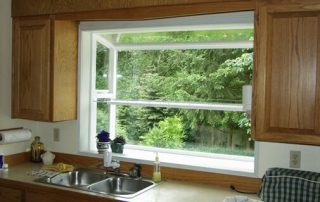 Individual windows can be built to your specification in sizes up to 49 sq. 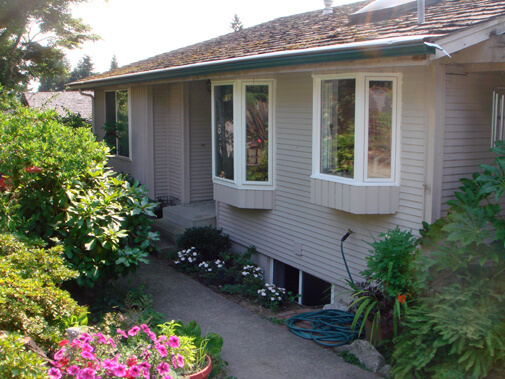 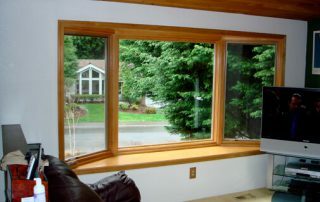 ft.
Our specialty windows are available in fiberglass, vinyl, or wood clad. 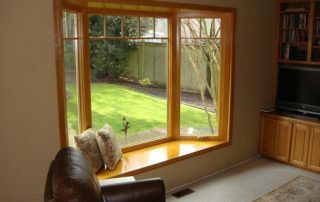 Multiple finishes available, based on the materials selected. 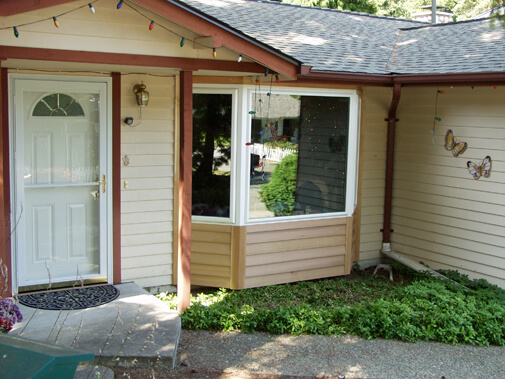 Divided lite options are also available. 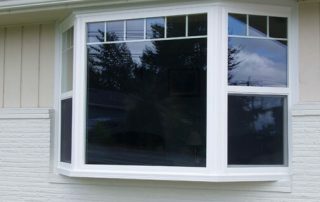 Even the highest quality windows are only as good as their installation. 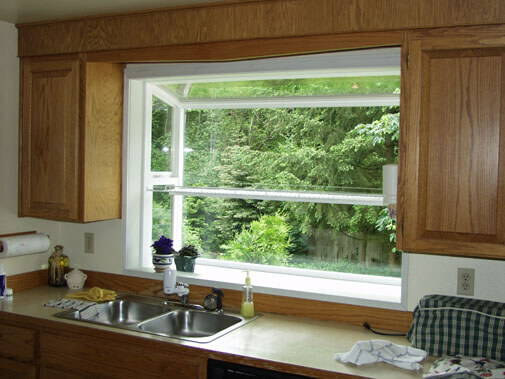 This can be particularly challenging for uniquely shaped windows. 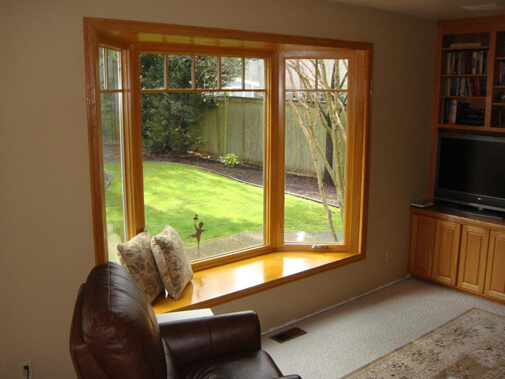 We use master craftsmen to install your specialty windows correctly — the first time. 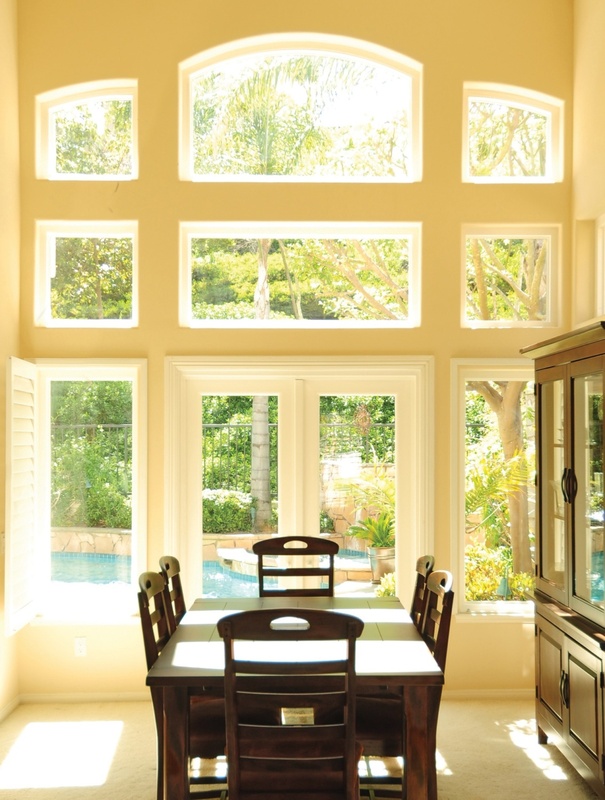 Signature carries product lines that offer outstanding warranties. 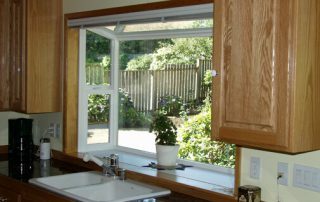 On top of those manufacturer warranties, we offer the Signature Lifetime Installation Guarantee. 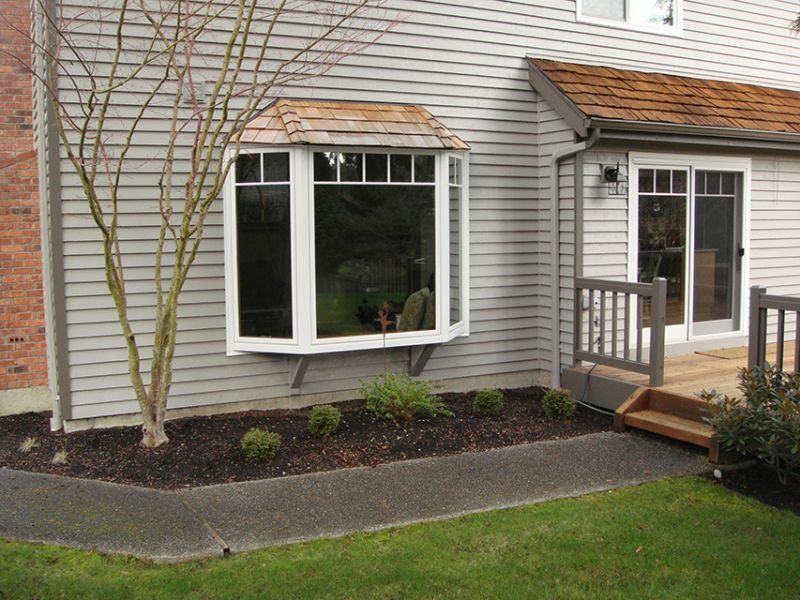 For as long as you own your home, you are covered for materials, labor, and glass breakage.